No matter who you are or where you study abroad, it’s important to understand how your expression of your gender and sexuality may impact your experience overseas. Cultures around the world can vary greatly in their perspectives, norms, and opinions relating to the complex gender and sexual identities of American study abroad participants. LGBTQIA+ students in particular may wish to contact Brice Lynn Study Abroad Office trained member of Pitt’s Allies Network. For more specific information on gender and sexuality issues overseas, check out some region-specific information in the links below. 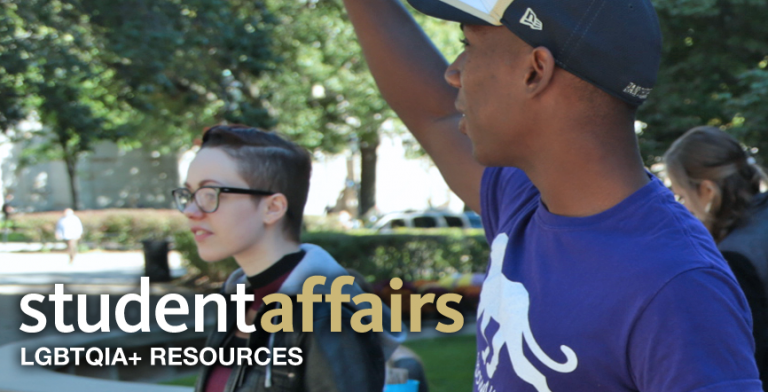 There you will also find information on scholarships that may interest LGBTQIA+ students.